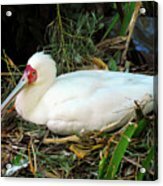 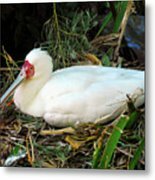 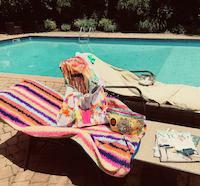 There are no comments for Nesting Spoonbill. Click here to post the first comment. 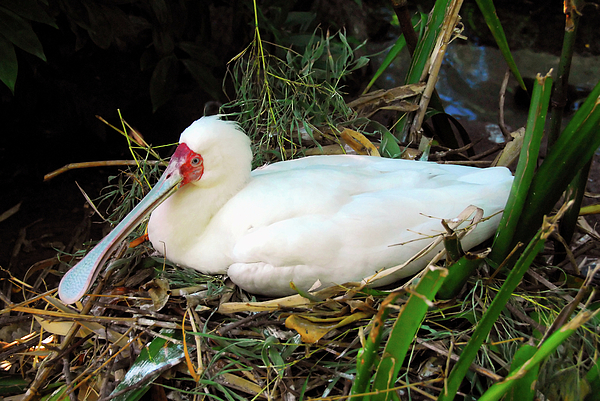 Hi res photography of a female nesting Spoonbill.